My monthly page at American Express Essentials is out! with Isetan department and FAKUI, socks brand based in Tokyo. I focused on the ppl who really loves fashion. and see you next fashion week! so I'm really exciting to explore this city! 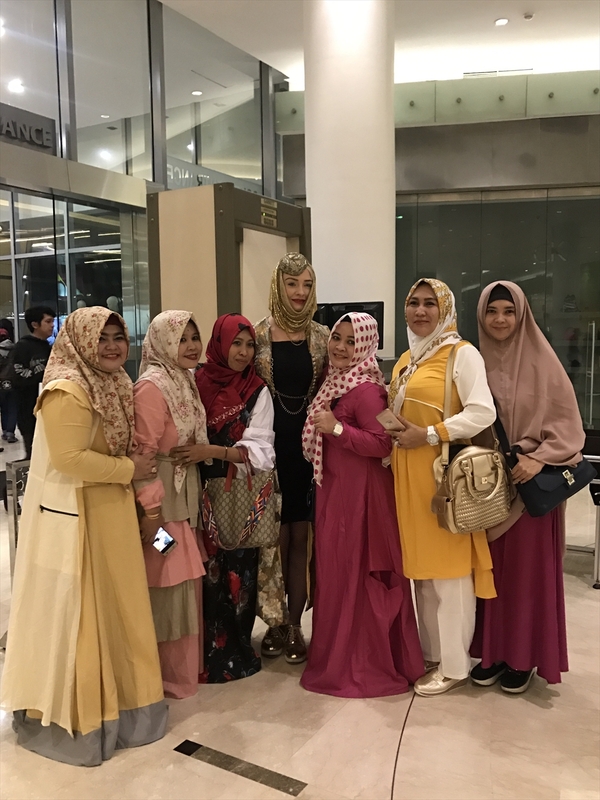 at Senayan city mail after the show.So cute! 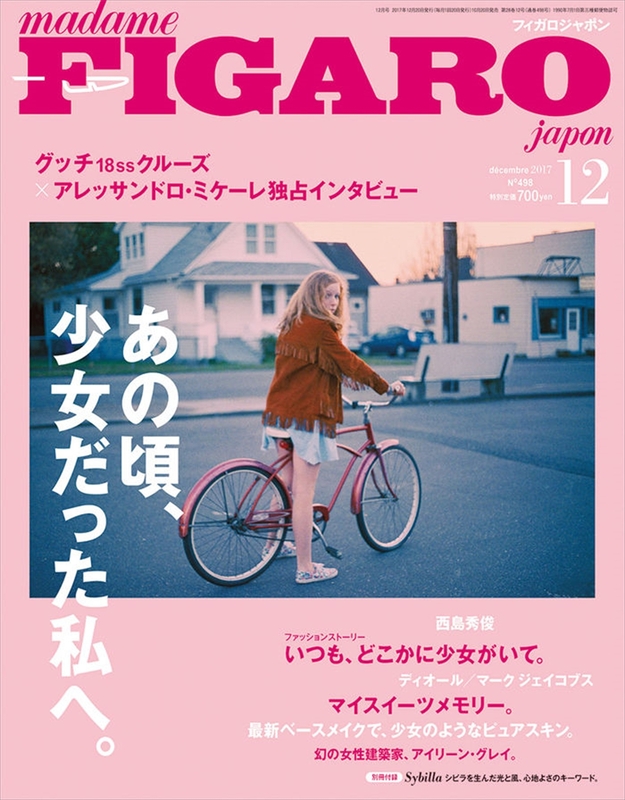 My monthly page at FIGAROjapon is out! This time I feature Natsuki Kita ,who try to change lingerie scene in Japan. After finishing the show of Undercover. 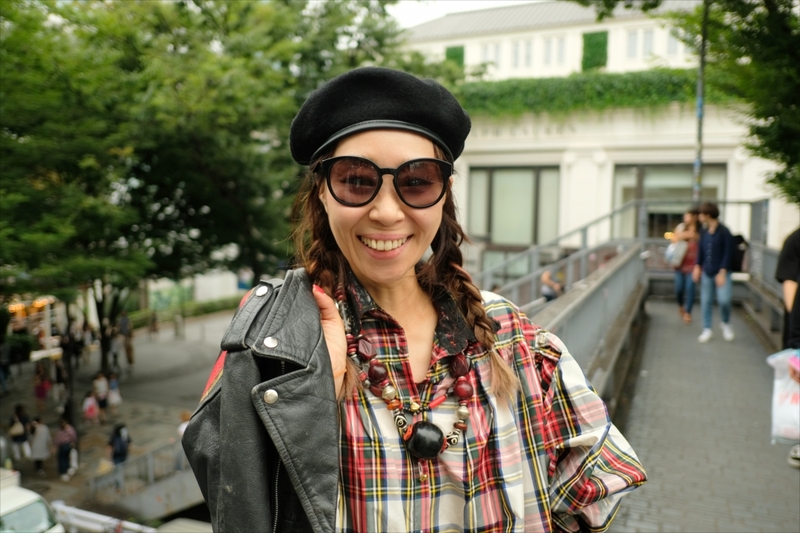 Yes,I really like this madame's mixture style! 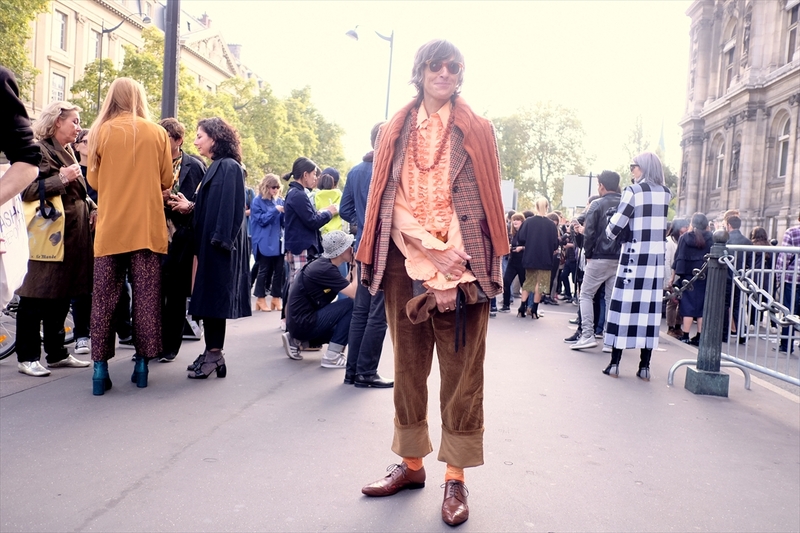 before the show...Dries Van Noten. Paris. I was really impressed with her balance of color, textile and patterns. 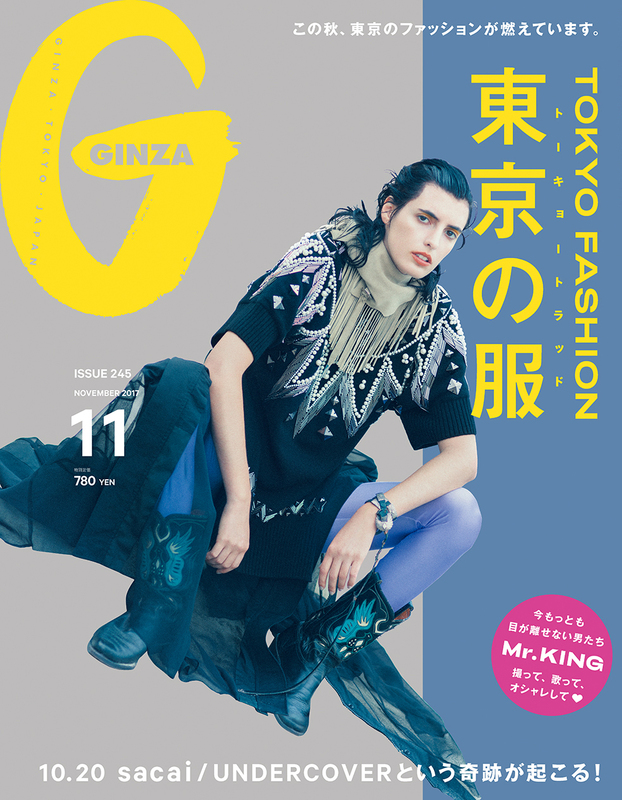 I'm featured by kikonas web magazine. this time, I talked about 'how to find your style' . 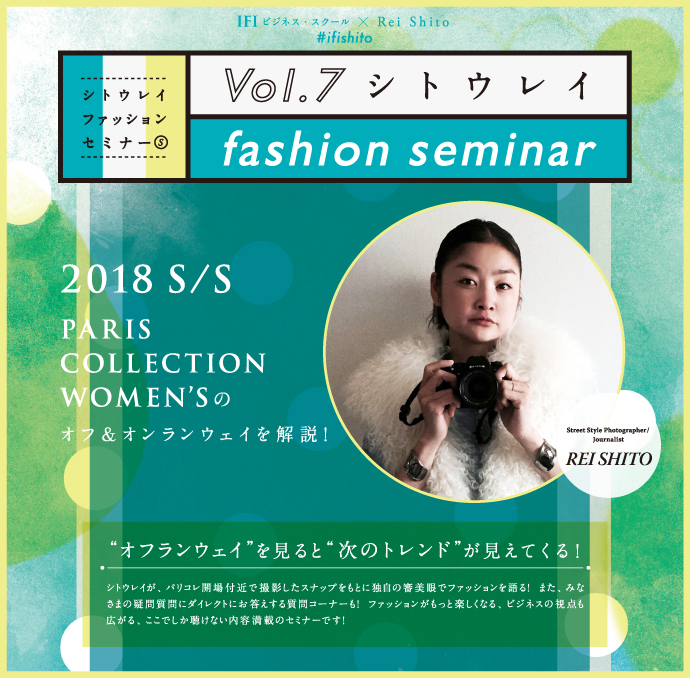 ISETAN x FAKUI x ReiShito vol.8 YES! It's finale! FAKUI, my favorite sox brand on this time. You can find our creations HERE. to make their own style with my creations. at shoe floor(2F) Isetan Department Shinjuku! I'm really looking forward to see you guys!